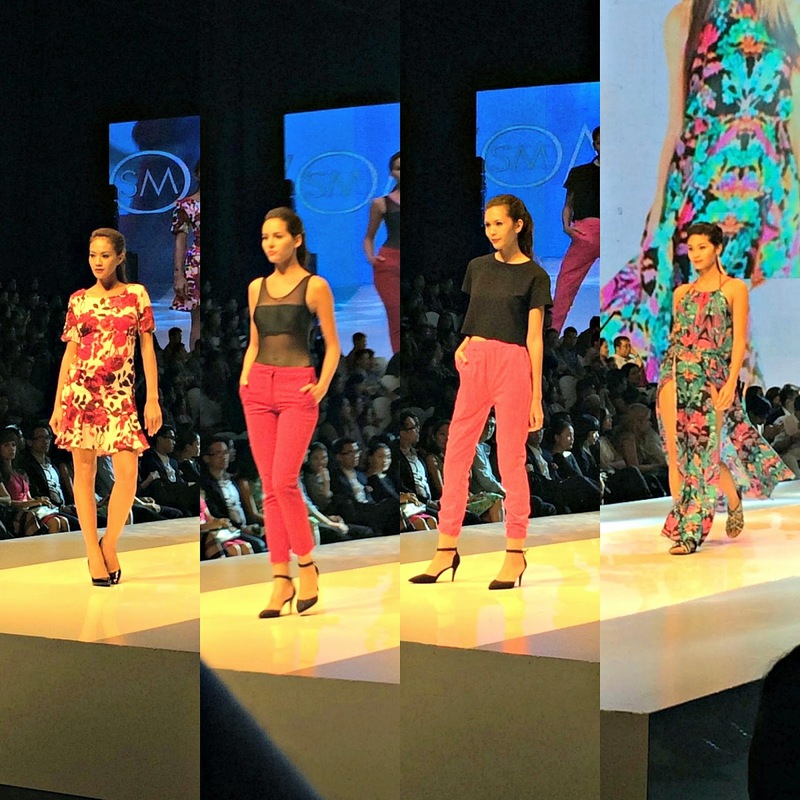 Philippine Fashion Week is one of the events that I get excited for every May and October. 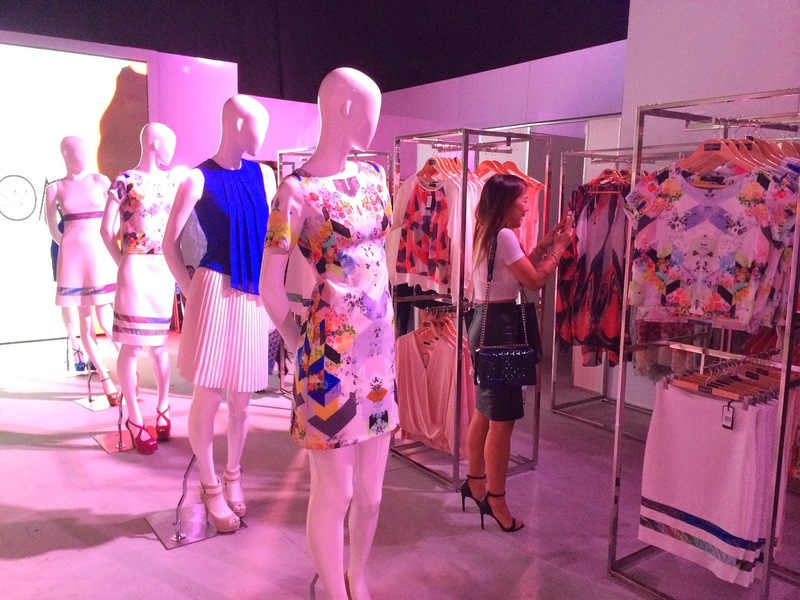 It's that time when designers and brands get to show their latest collection. 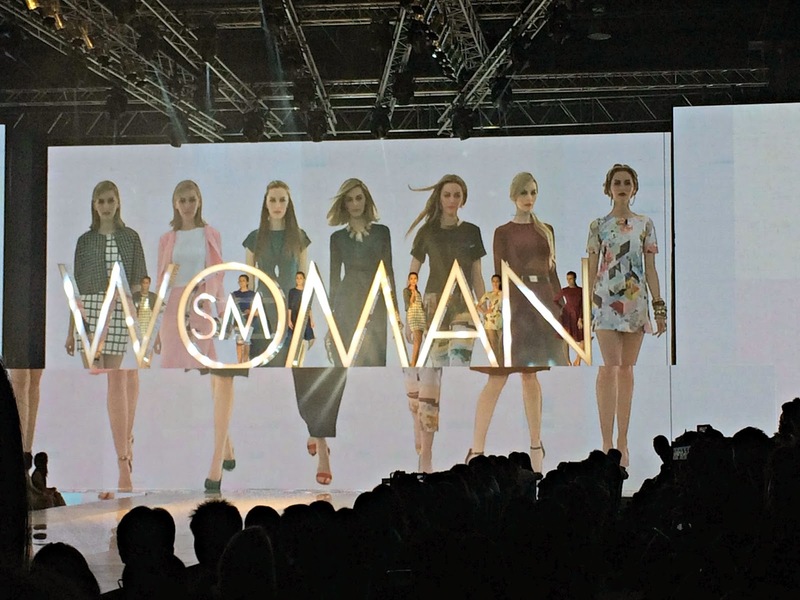 One of the shows that I got to watch was SM Woman. 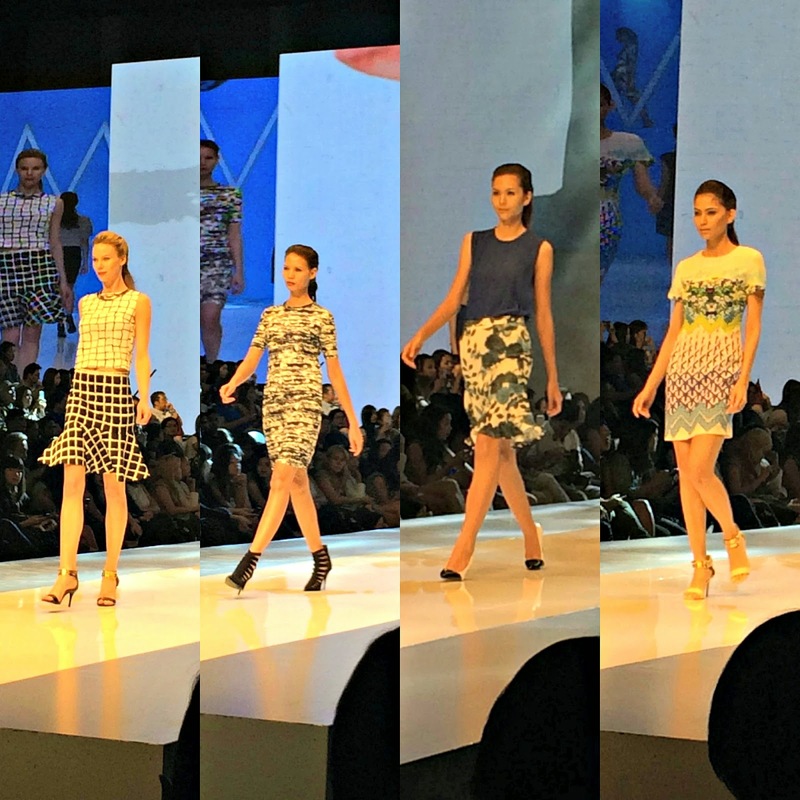 Expect a lot of floral, watercolor, graphic, checks and digital themed prints from their Holiday 2014 collection. I can't help but swoon at every piece of clothing that came out of that runway. 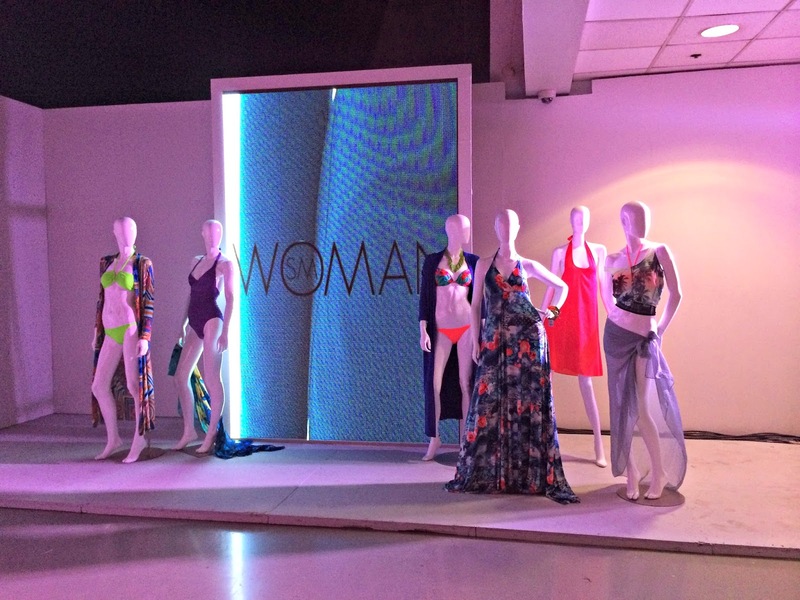 Congratulations, SM Woman for the successful launch and fashion show! I can't wait to shop! Yay! 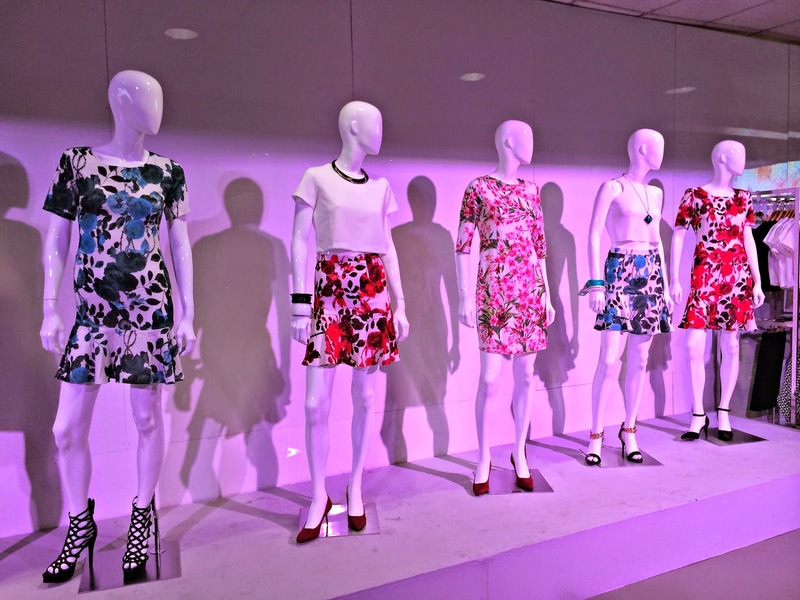 I can't wait to shop their new collection! And that almost eveything is less than a grand is a big bonus, too! Oh you were there! I didn't get to see you! I love the collections and they are so affordable! 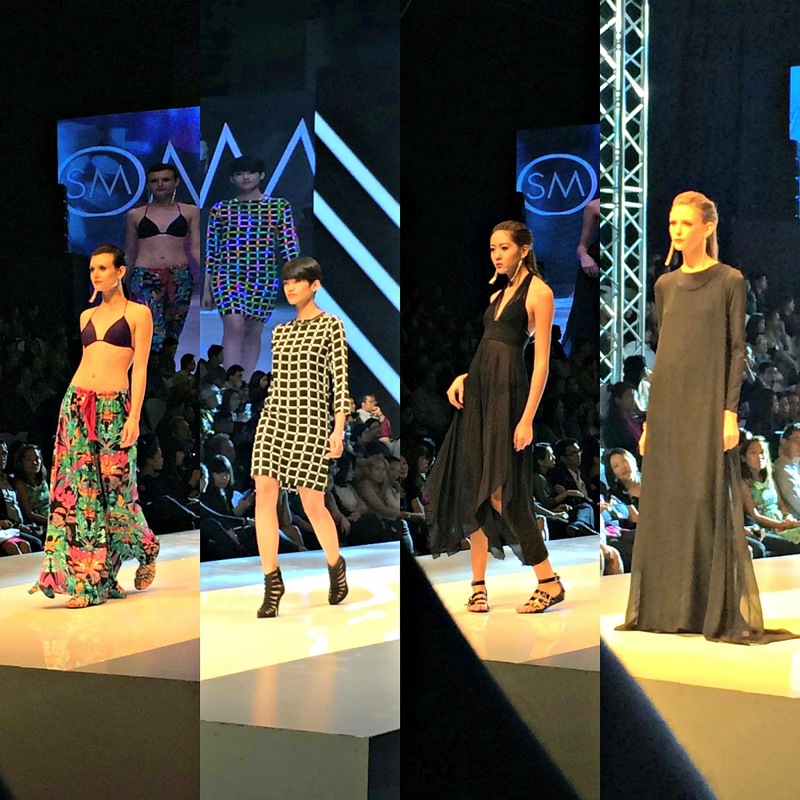 SM Woman knows wearable, and stylish pieces! :) Love the prints too! Another great collection from SM! Wow! SM Woman is really a dependable clothing especially that it is not overpriced yet you can still have that beautiful piece that appears like a high-end apparel. 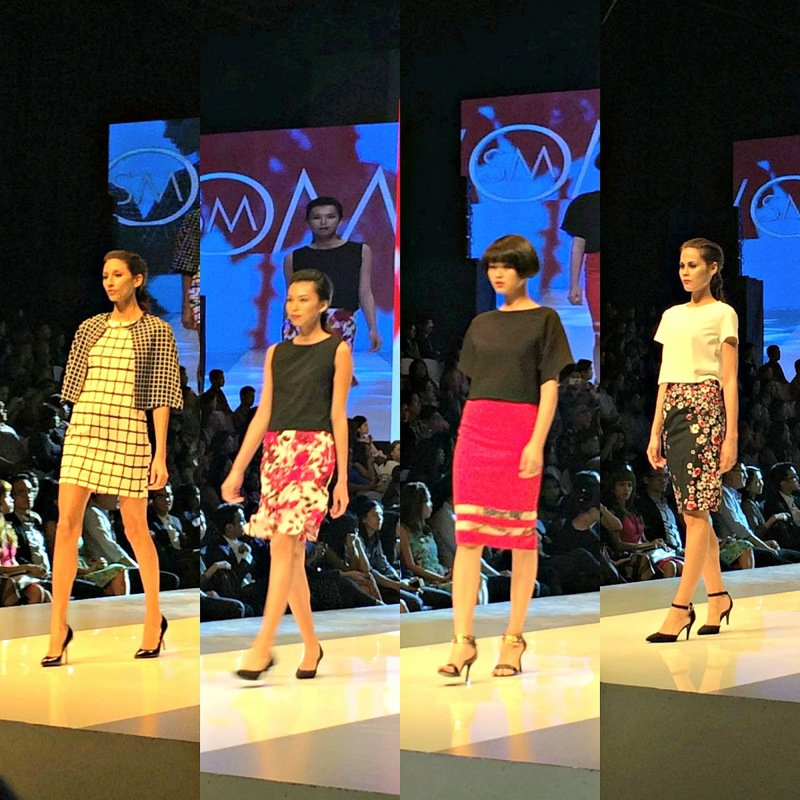 :) Love their collections.